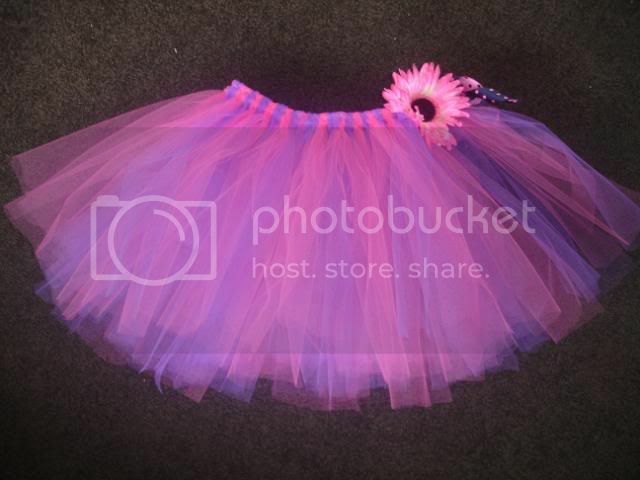 ♥ i heart craft ♥: Frou Frou Tutu! How cute is this? I am so going to make this maybe for a little girl who's second bday is coming up!!! I might try my hand at some wings as well! You can find the Tute here . My list seems to be growing and growing of gorgeous thing I want to make.